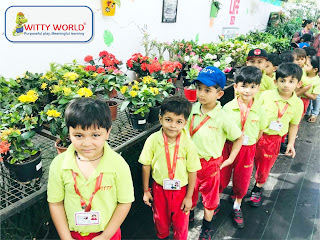 In the vase and at the store. 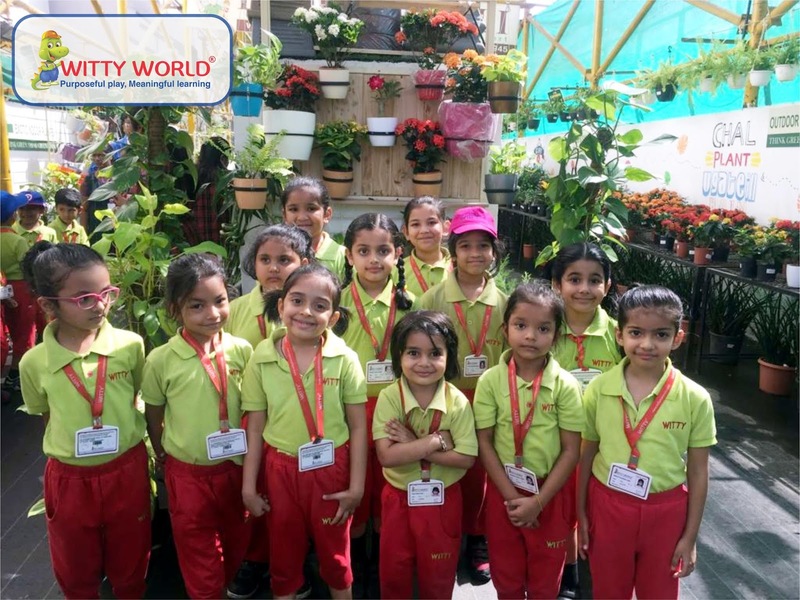 On the table, on the door. What a lovely time of year, flowers blooming, bringing cheer. 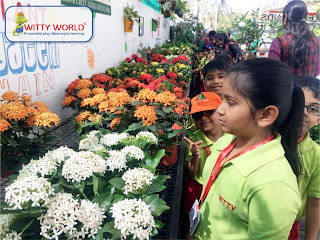 It was fun filled March month when we taught our little Wittians about different kinds of flowers.Flowers are indeed the most beautiful part of the plant. 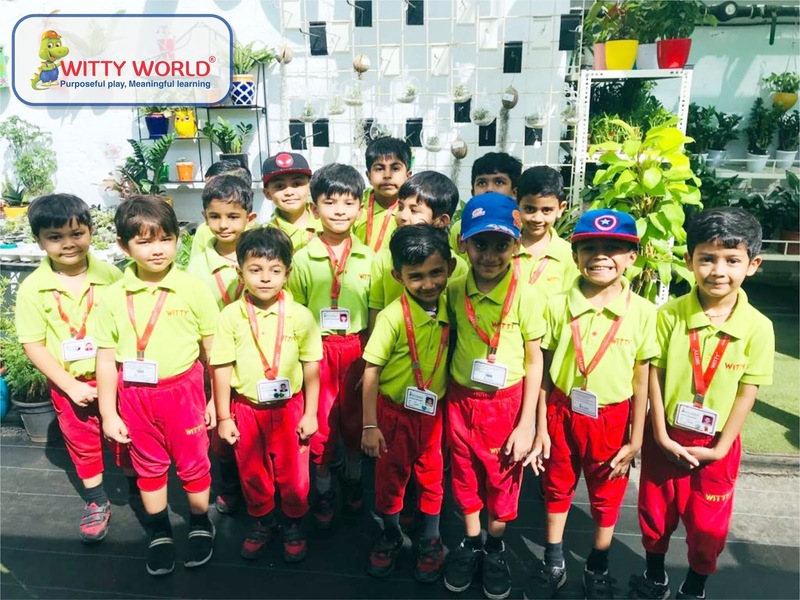 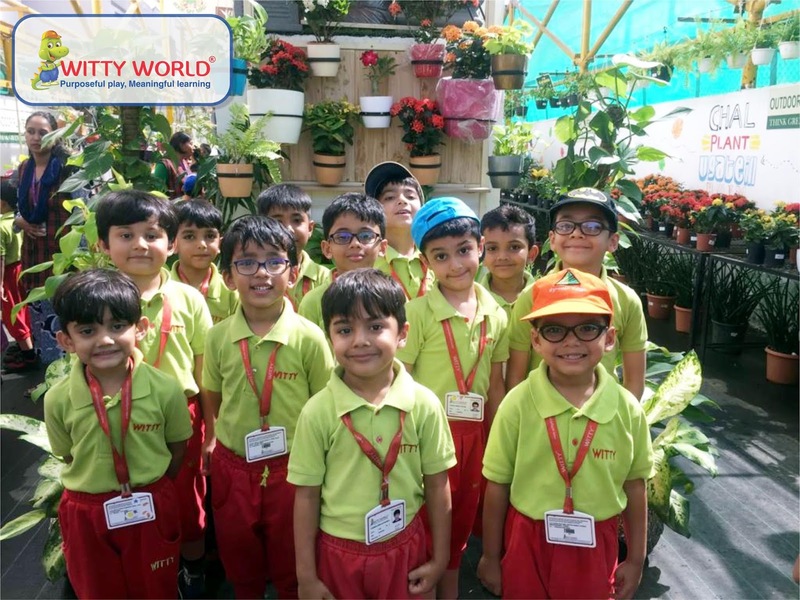 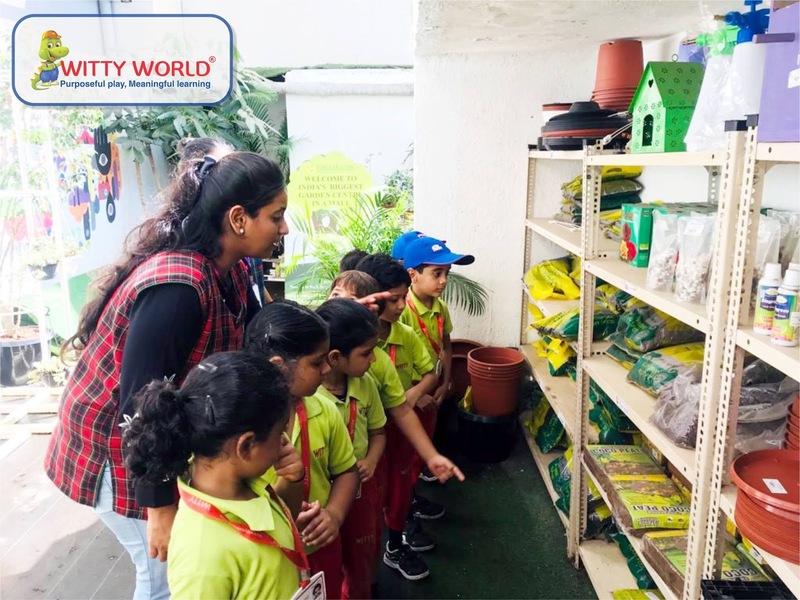 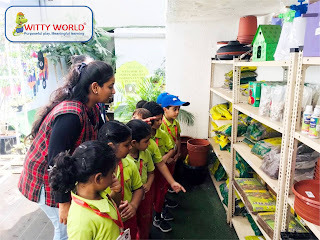 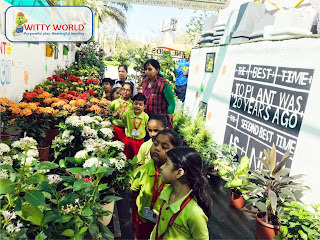 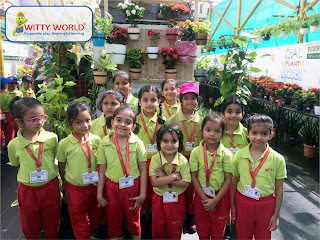 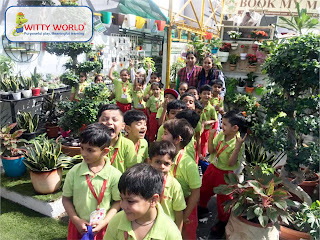 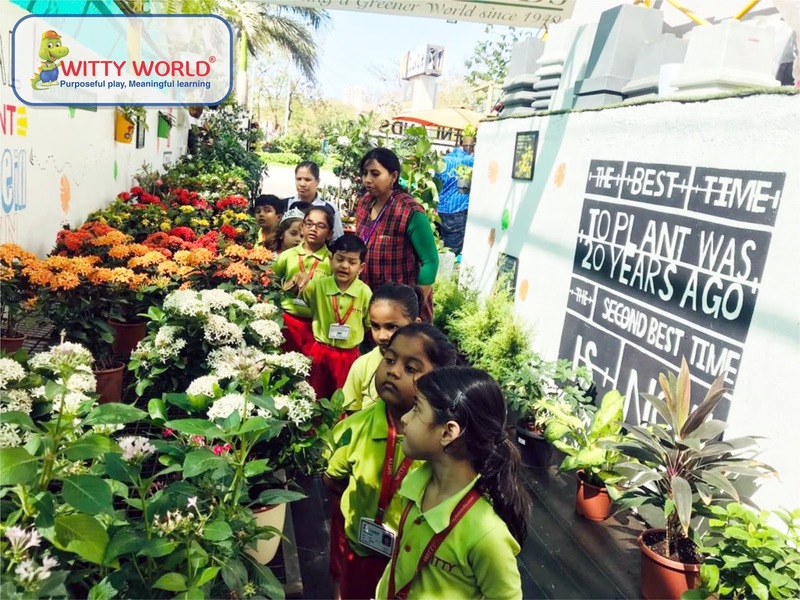 To add on a concrete experience to this learning, our little Wittians of Sr.KG section PawanBaug were taken to a lovely plant’s nursery. 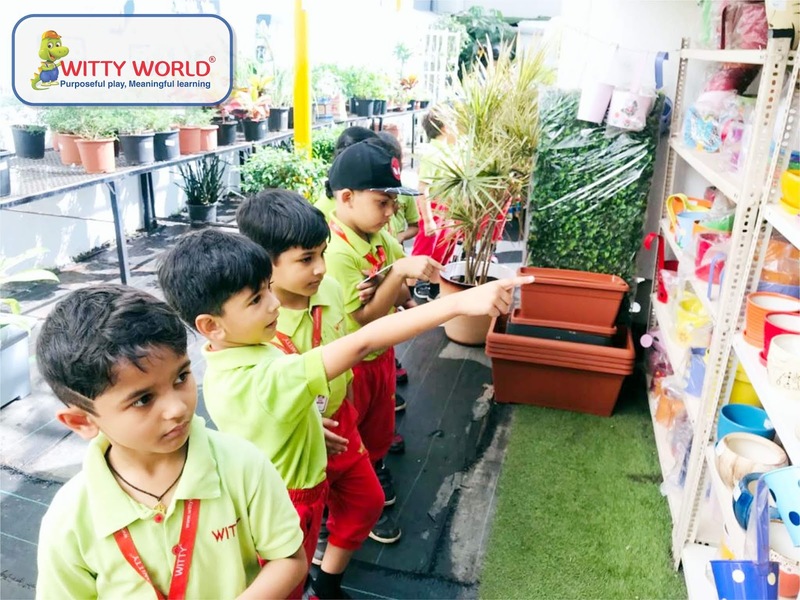 Children were very excited to see the variety of plants available at the store. The store keeper gave basic information of different plants to our Wittians. 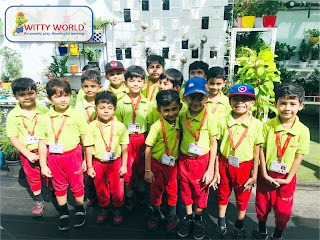 It was a great learning experience!